I am Fabian Wolf, Web Developer and Frontend-Designer, primarly engaged with Usability, WordPress as a CMS and E-Commerce solutions. Passionate and ardent at work. With a big focus on usability, amenability and accessibility. Hire me - per hour or day. For more than 20 years I've been designing concepts, creating and developing websites with focus on Usability and Accessibility. Of course this includes access for mobile devices, too (Responsive Webdesign / Device Agnostic Webdesign). One of my focal points is WordPress, the well-known Content Management and publishing system, which I've been using both as end user as well as developer for over 15 years. Of course, I am using ClassicPress, the continuation of the 4.9.x branch of WordPress, without the Gutenberg block editor, and strong focus on business, reliability and security, too. xt:Commerce, osCommerce, WooCommerce, PrestaShop, OpenCart, Jigoshop as well as custom, stand-alone solutions. This includes the mere frontend development, plus application development, up to building and administration of entire shop websites..
Short extract from my portfolio - a few up-to-date projects. Plugin for WordPress and ClassicPress, which ensures, that all kinds of embedded resources in a website are 100% transfered via SSL / TLS ("https"). Custom CSV import plugin for Cadia, a commercial inventory management system, towards WooCommerce (using the CSV-Export module). 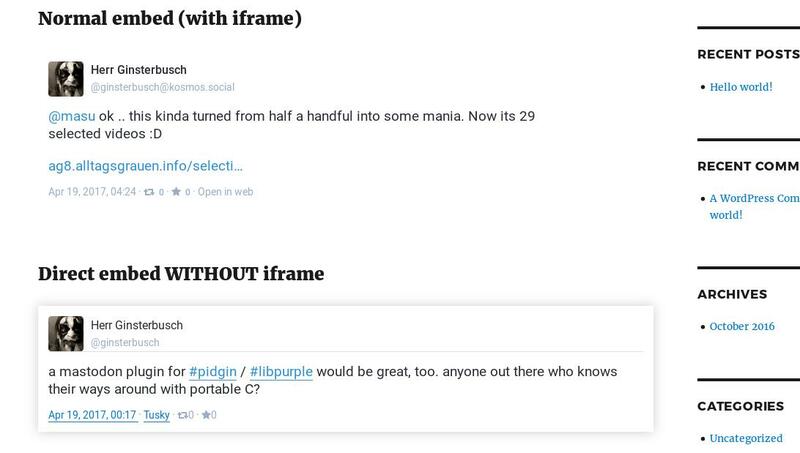 Embed Mastodon-Posts, ie. «Toots». easily into WordPress posts and pages. 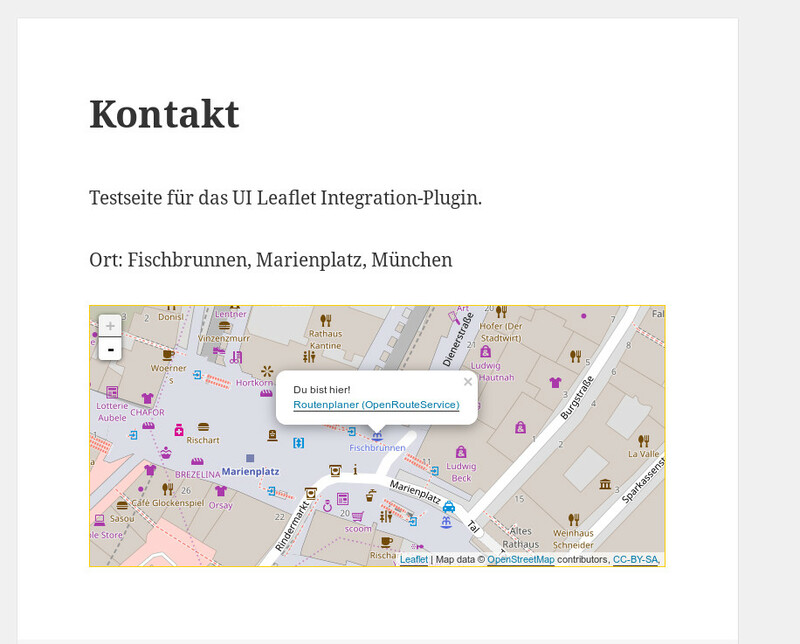 Userfriendly integration of the Leaflet.js Library as a plugin for WordPress. 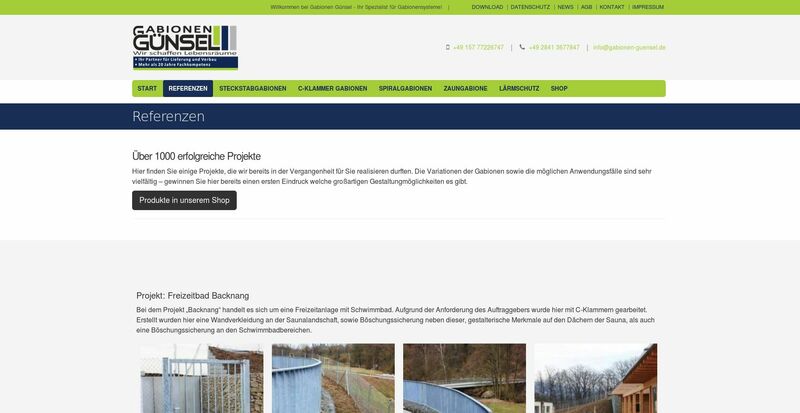 More information about my modi operandi may be found as a text document with extensive project history (German), contact information and quick CV at my networking website. According to my experience you need at least 25 hours of work to create a website - in terms of costs this is ~1500 Euro (Germany & Switzerland) or ~1900 USD. Although, most of the time, the actual amount of work is somewhere between 30 - 40 hours (about 1800 - 2400 EUR or 2250 - 3000 USD). This is, because nothing works without a solid base concept, and even when doing »PSD2Theme«, ie. conversion of pre-prepared design screens into a WordPress theme, one still requires proper structure and layout. There is a (German) guide by my colleague Marc Hinse, which is mostly up-to-date (except the notice about the average hourly rates for freelancers in Germany; Alternative option): Was kostet eine Website? Germany: My default hourly rate is 60 Euro (plus VAT; which are currently 19%). Outside of Germany (including the US) my default hourly rate is 75 USD. For EU countries there may be custom arrangements - just ask me about it. The default case is: 33% to 50% deposit up front, right after placing the order; the rest when finishing the job. Respective partial invoices may be issued on request / by arrangement (PDF document). Payment is accepted via PayPal (international) oder bank transfer (IBAN; EU, UK, plus Canadia). Also, there are fixed price packages available at wp-devil.de. These include, among others, simple or advanced migration from WordPress 4.9/5.0 to ClassicPress 1.0, as well as fixing WordPress sites which have been reported as hacked. PHP- & WordPress developer. 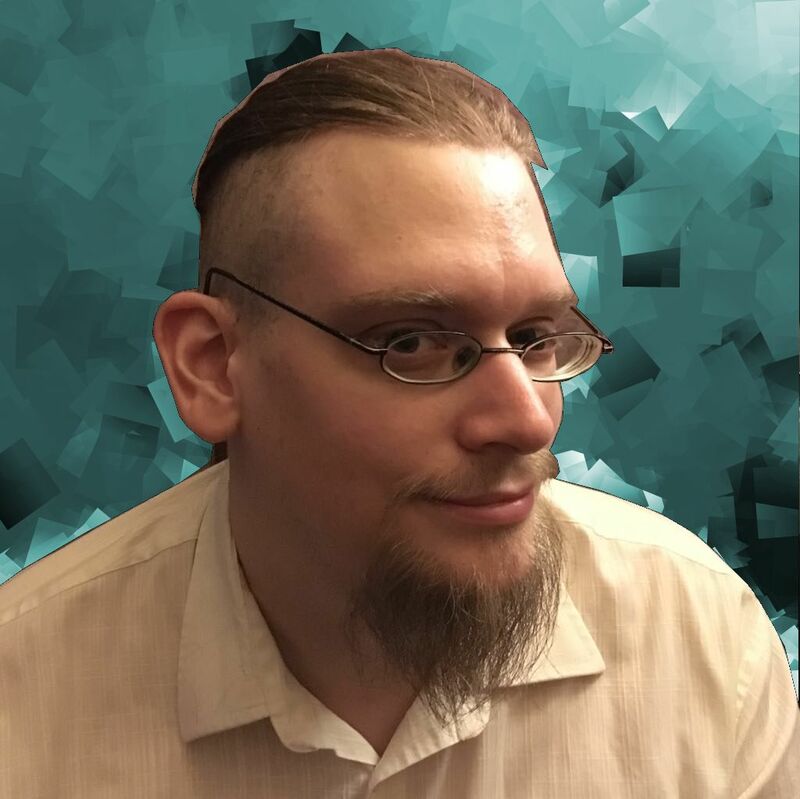 ClassicPress evangelist; developing plugins for ClassicPress and doing a lot of journalistic work on his site "CodePotent". Dependebale, professional web hosting with focus on security. I.a. excellent, quick support, git/SVN repositories, WebDAV, SSH / shell account, Jabber / XMPP on your own domain, Let's Encrypt SSL certificates, complete DNS management interface, DynDNS option and Roundcube Webmail. You may reach me directly using the above phone number(s) (10:00 - 20:00 o'clock CET), via E-Mail, as well as using the Contact form. Beware: A few fields are not filled out correctly (highlighted in red and by icon). Usability Idealist v4.5-redux - (C) Copyright 1998 - 2019 Fabian Wolf (Usability Idealist), all rights reserved.